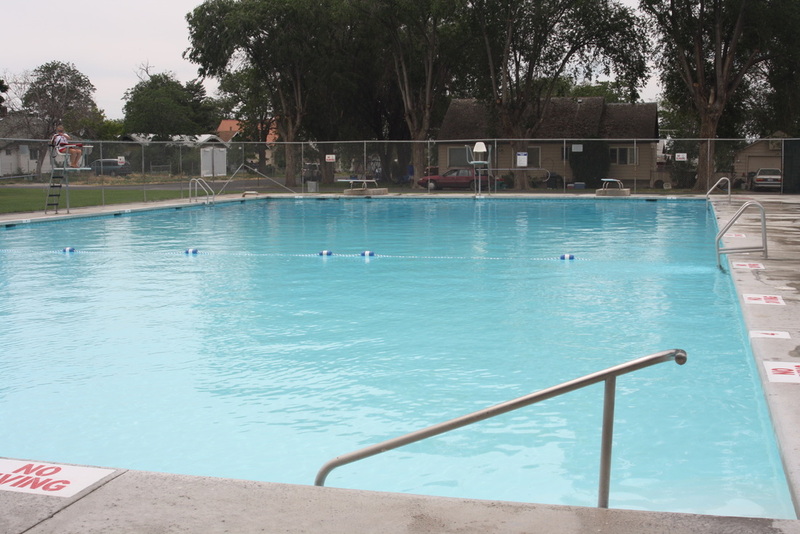 The City of Buhl Pool is open yearly from the first part of June until the middle of August. Lifeguards are on duty at all times and teach swimming lessons Monday - Friday from 10 am to 12 pm. Lessons are announced each spring before the pool opens. Please check back for updated lesson dates for the 2019 season.